We live in a digitized world today where electronic mails have totally taken over. 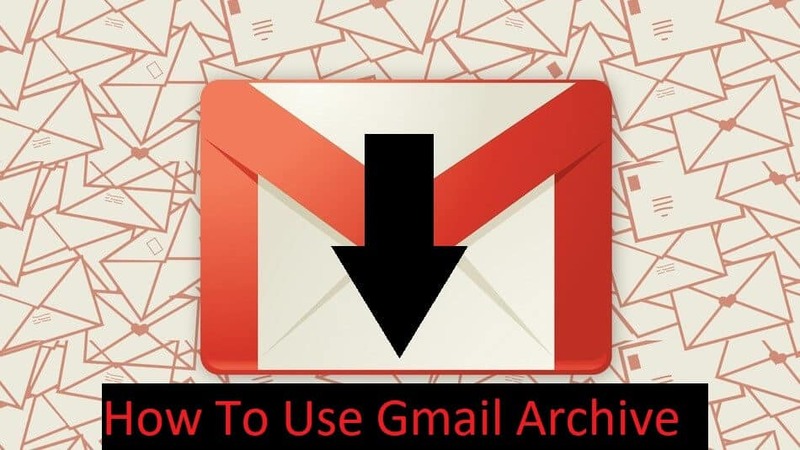 With tons of emails daily Gmail Archive helps us safe guard the very important mails for future reference. It seems more like creating an inbox for more important emails. Because of the volume of emails received over time. It is not strange for mail users to loss important message among the unimportant ones in your gmail inbox. Hence the introduction of Achieve. Gmail archive is more like the opposite of trash or spam messages. As long as your email is archived, it will be taken away from the inbox and stored separately. Now that we know what an archive is. Email Archiving can be valuable. Since it can save from future inconveniences and arguments. For Businesses it is paramount to archive mails. below are some of the reasons for archiving emails. Go to the gmail account login page and log into your gmail account. Next Select the email or emails you want to archive ticking the checkboxes. Then Click the Archive button (with a down arrow on a folder icon). Your message is archived, and a confirmation message will appear. You can click on the undo button to reverse the action. 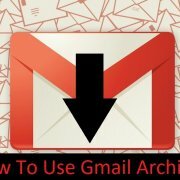 You should have the gmail app installed on your smartphone. You can archive mails on your smartphone by simply swiping the message from the right to left on your mobile app right from your inbox. assuming that your swiping settings have not been previously modified.